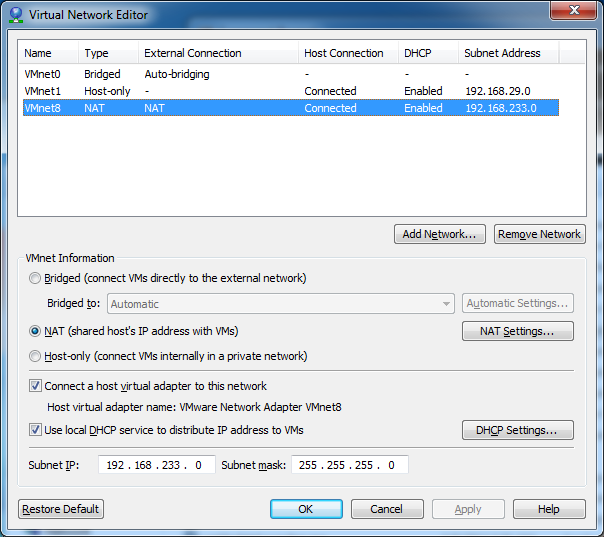 For my BBB Virtual machine on Windows 7, I need to have NAT settings with custom port mapping. VMPlayer does not have the "vmnetcfg" program extracted at install time, so custom NAT settings are not possible. You saved my day mate. 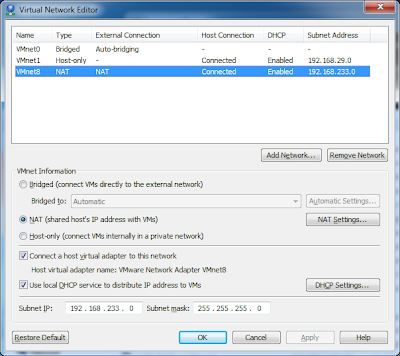 my situation was: running vmware player on win 7 build practice lab with win server 2008 using NAT on my laptop and I wanted to work on my desktop RDP to my laptop. Here you go now I can do it. @jcollum thanks for that info. I am using VM Player 6.0.1 build-1379776. I extracted files as you instructed but there is no vmnetcfg. 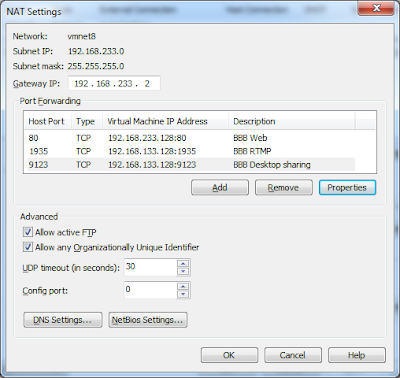 Is there any other way to do port forwarding? My Web server in VM as GUEST works properly when any internet client browses via VMWare NAT8 on HTTP port 80. But any FTP command of Home page in GUEST doesn't work. I suspect that FTP whether is able to be over HTTP or not. please kindly suggest me.